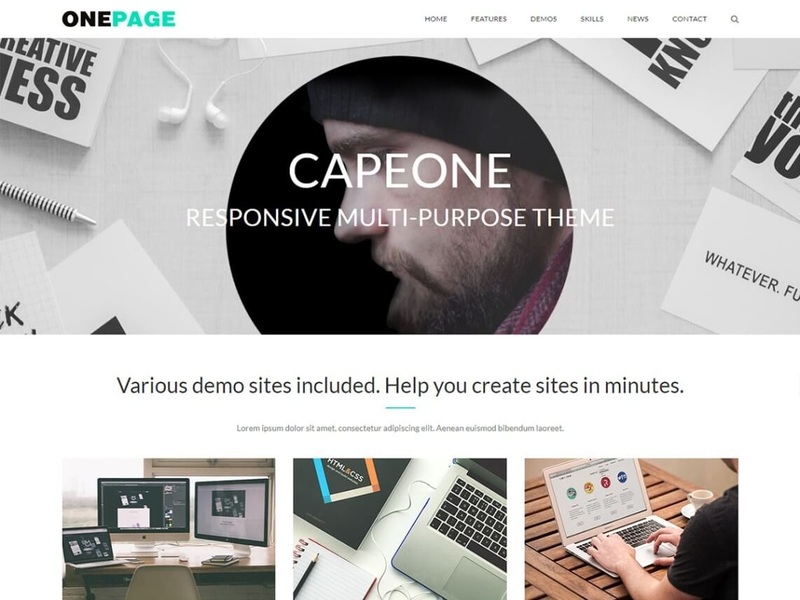 CapeOne is the perfect theme which could be used to build one-page sites for a design agency, corporate, restaurant, personal, showcase, magazine, portfolio, e-commerce, etc. The theme is compatible with Elementor, the most popular drag & drop page builder, which you could use to create elegant sites with no coding knowledge. We have designed various specific elements and elegant frontpage template for the plugin which can help you create a site like a demo with just several steps. CapeOne also offers various options for header, footer, pages & posts, etc. And it is compatible with WooCommerce, Polylang, WPML, Contact Form 7, etc.